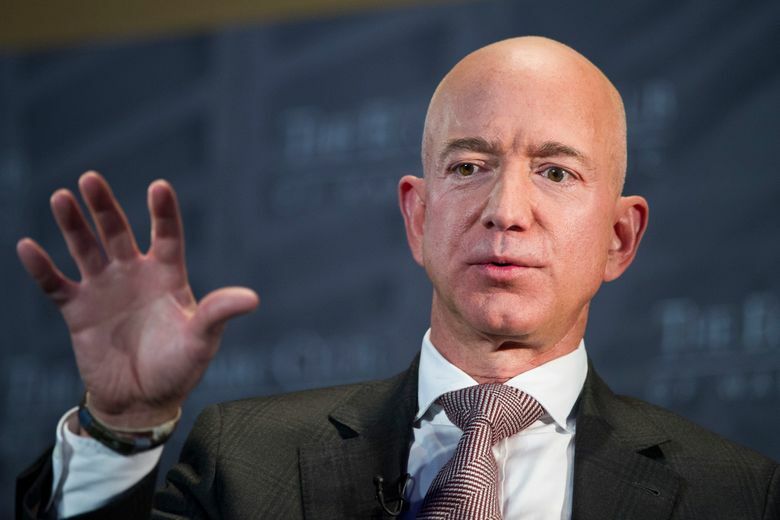 Federal prosecutors are looking at whether the National Enquirer's feud with Amazon CEO Bezos violated an agreement that spared the gossip sheet from charges in a hush-money case, two people familiar with the matter told The Associated Press on Friday. Federal prosecutors are looking at whether the Enquirer’s feud with Bezos violated a cooperation and non-prosecution agreement that recently spared the gossip sheet from charges in the hush-money case, two people familiar with the matter told The Associated Press on Friday. The Enquirer has “weaponized journalism and made it into this bartering, brokering thing where it’s like, ‘If I can blackmail you with the threat — I’ll expose this unless you’ve got something better,'” Goldberg said.